After a mystery that stretched on for a year, one in which the United States and Canada expelled Cuban diplomats and pulled some of their own personnel out of Cuba, it turns that what was suspected to be the sound of a deliberate sonic attack was really the sound of crickets. Not figurative crickets, real ones. The case remained a mystery until the first week of 2019, when two scientists (Alexander Stubbs of the University of California, Berkeley, and Fernando Monteleagre-Z of the University of Lincoln in England) said that they’d identified a recording of the sounds released in 2017 by the AP as crickets. “We think we know what species it is,” Stubbs said to the New York Times. So how did it take over a year for suspicions of a sonic attack, an overt act of war, to be resolved with this latest discovery? Why did the media seem so sure it was a sonic attack? A Daily Beast story from March 2018 suggests that the sound was caused by spying devices malfunctioning. The story was based on a University of Michigan study. The story actually quotes one of the study’s authors saying that it “doesn’t prove it’s the cause.” But the site still wrote an article about it, headlined “Did These Computer Scientists Solve the Cuban ‘Sonic Attack’?”. A September 2018 New York Times story is titled “Microwave Weapons Are Prime Suspect in Ills of U.S. Embassy Workers.” The story has scant evidence, and features a JAMA study author and the State Department each declining to confirm the idea. Regardless of why the scientific community took over a year to make the cricket connection (it may have been a stroke of luck they did it at all; Stubbs said he recognized the sound from crickets on Berkeley’s campus), it is disappointing that these publications exclusively focused on the sonic attack possibility and nothing else. 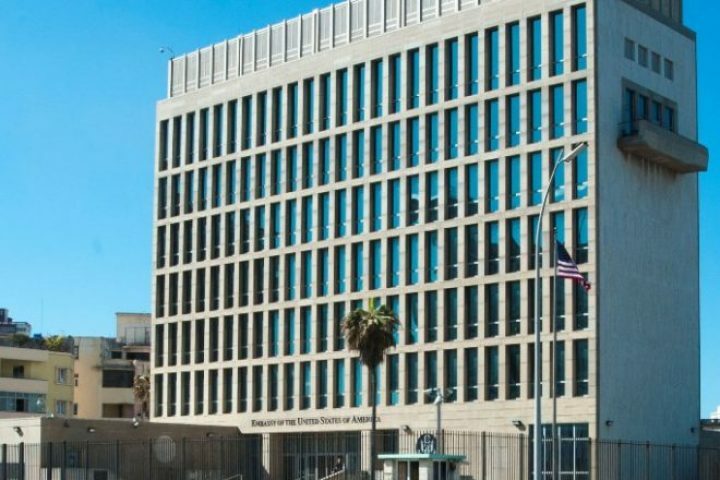 The public doesn’t follow the scientific journals and studies, and for over a year the overriding narrative was that Cuba likely carried out a sonic attack on the U.S. embassy.